You can change your bank account that receives deposits at any time from the dashboard. Login to the dashboard and click on settings at the top right. This will take you to the bank account settings page. Click on "edit" on your existing bank information to change it. If you have already added this bank, you will not be able to add it again. 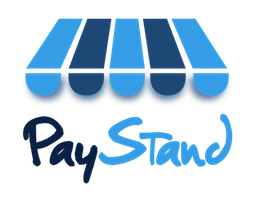 Contact support@paystand.com for assistance. Once you have added the new bank, you will receive two small deposits in this account within 1-3 business days. Come back to this page upon receiving the deposits to verify the amounts and mark your bank account as verified. Once your account is verified, you may make new withdrawals to it.